Home Horticulture & Floriculture ARE YOU MEETING THE NEEDS OF TODAY’S EVER DEMANDING CUSTOMER? Today we live in a world where we can access things immediately. Technology allows us to have whatever we require at the touch of a button. This theory now also applies to hedges. Instant hedging has become increasingly popular for today’s ever demanding customer. When putting the finishing touches to the landscaping of a development – whether that be a hotel, housing, commercial premises, or even an event – customers don’t want to wait years for beautiful, healthy, fully-grown hedges. Instant hedges are far superior to conventional hedges and provide many benefits including providing security to a perimeter, screening off areas, creating a visually attractive backdrop and providing environmental benefits. They are also quick to install, long-lasting and provide immediate gratification. 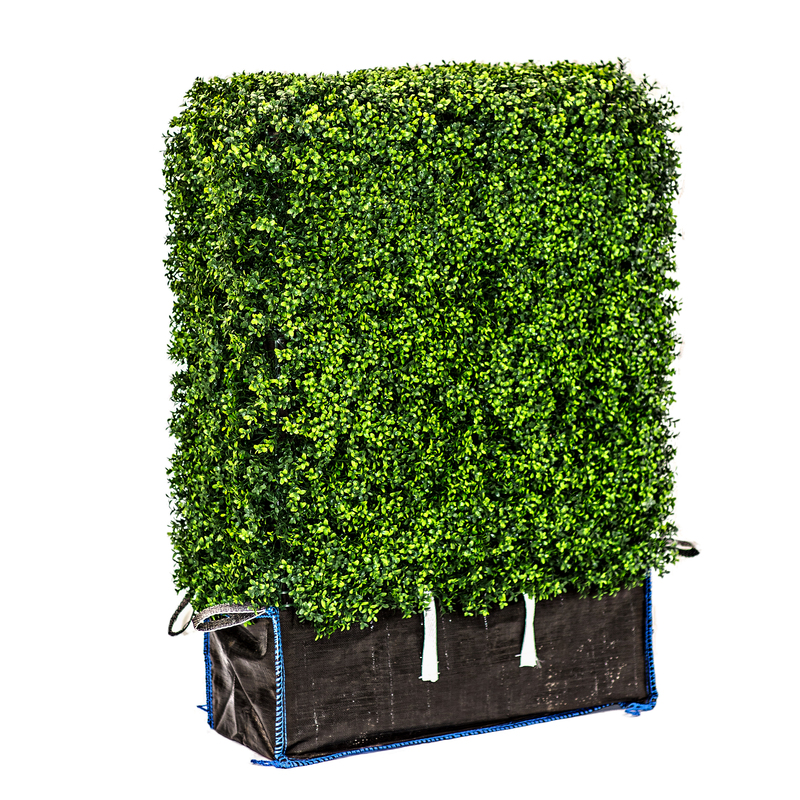 They can even allow for the opportunity of renting out instant hedges to events and exhibitions where they are only required on a short-term basis. Beck Group’s specialist HedgePlanta container bag has been designed specifically as an innovative solution for the commercial grower to meet today’s demand for immediately available, fully-grown stock. Manufactured from UV treated woven polypropylene, HedgePlanta bags feature 4 lifting loops for easy handling and transportation of instant hedging direct from the grower to a landscape project. These cost-effective bags are non-laminated to enable good drainage. Unique to these container bags are the 2 hook & loop straps, and reinforced sides to ensure the bag stays securely in shape. 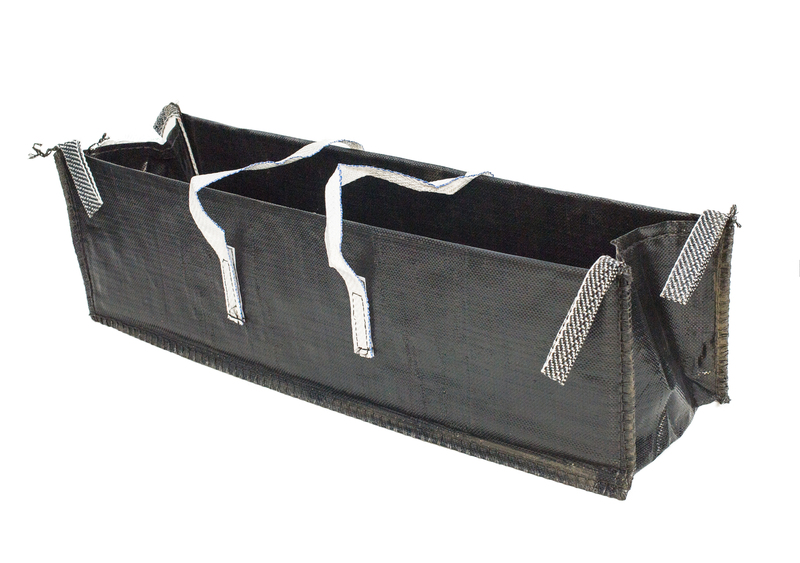 HedgePlanta bags are available in a range of sizes to meet growers’ requirements. Bespoke sizes, colours and branding can also be produced to customer’s specific requirements (minimum quantities apply). Please contact us for a quotation. Beck Group are a leading planter bag supplier within the UK, however, we also distribute our bags worldwide. Our competitive prices and FREE DELIVERY to the UAE has enabled us to supply our bags to well-known growers within the country.